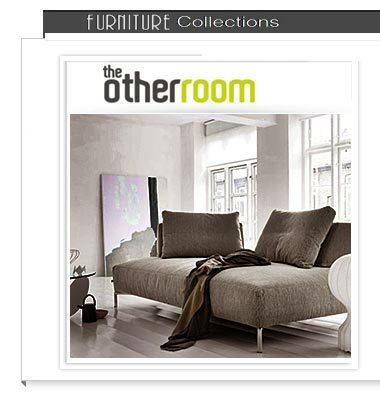 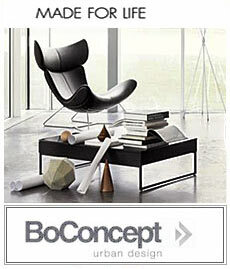 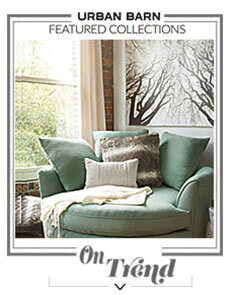 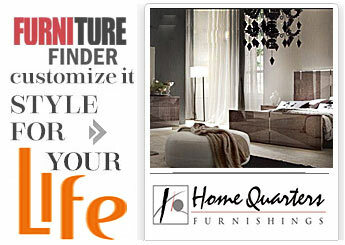 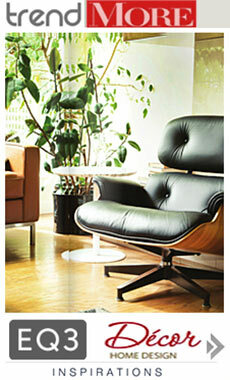 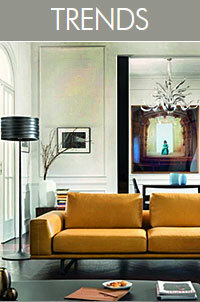 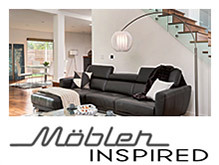 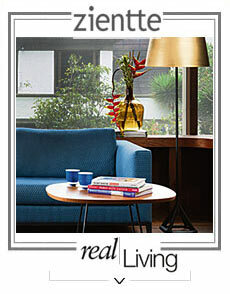 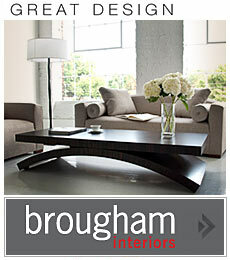 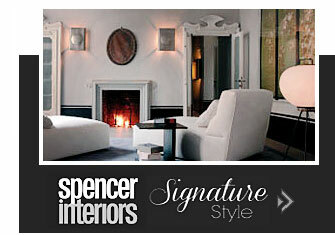 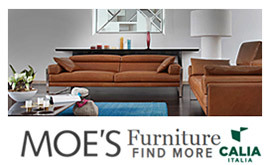 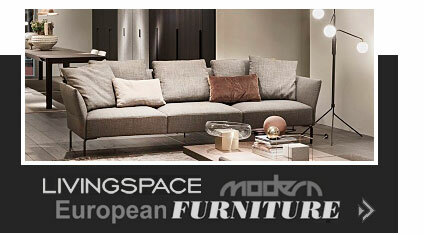 Vancouver Furniture - The biggest home decor and furniture stores directory of Vancouver, BC. 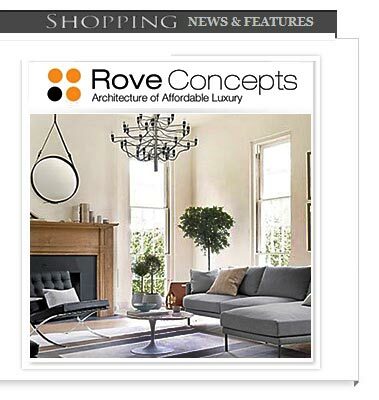 We are featuring the best shops, popular types and the latest trends. 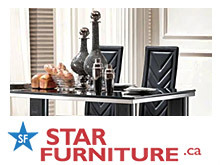 Buy quality home or office furniture on affordable prices near to you.